Combining a hazelnut-chocolate spread with hazelnuts seems a little redundant. It isn’t. Have you ever had a hazelnut? I don’t mean “Have you ever scooped Nutella straight from the jar and jammed it in your mauw?”, or “Have you ever ordered hazelnut coffee?”. I mean: “Have you ever consumed a hazelnut?” They don’t taste like anything. They tasted like a nut. No, seriously. 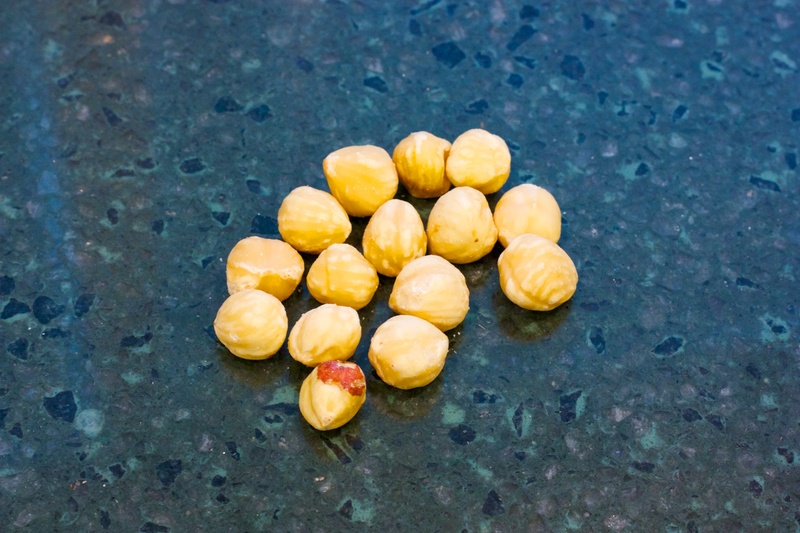 Now, I purchased blanched, non-roasted hazelnuts in the bulk section at Wegmans, which is probably part of the problem. I am sure the roasted variety taste much more like the sweet syrup poured into coffee. Actually, the taste of the nut changed when I pulsed them through my mini-chopper. The combination of the heat generated during the chopping and the release of the oils changed the flavor into something a little sweeter and richer. The impetus for this flavor comes as after two consecutive weeks of peanut butter. After walking through the peanut butter aisle and seeing the jars of Nutella staring back at me, I figured it had to work similarly. And it did. Actually, it worked a little better. I was afraid the additional sugar might make things too sweet. It didn’t. 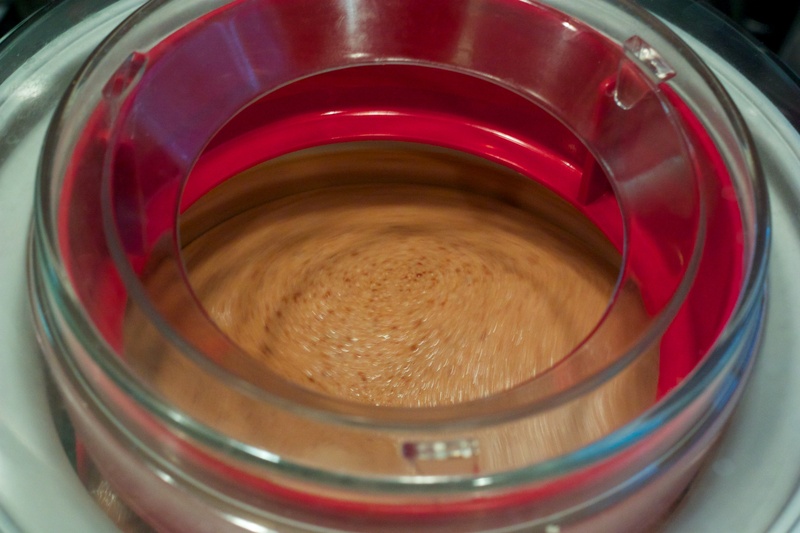 You really can’t take the sugar out, as it is one of the elements that makes ice cream creamy. Before pouring it into the maker, I tasted the base. It was like drinking a melted chocolate milkshake with the hint of a nutty flavor. 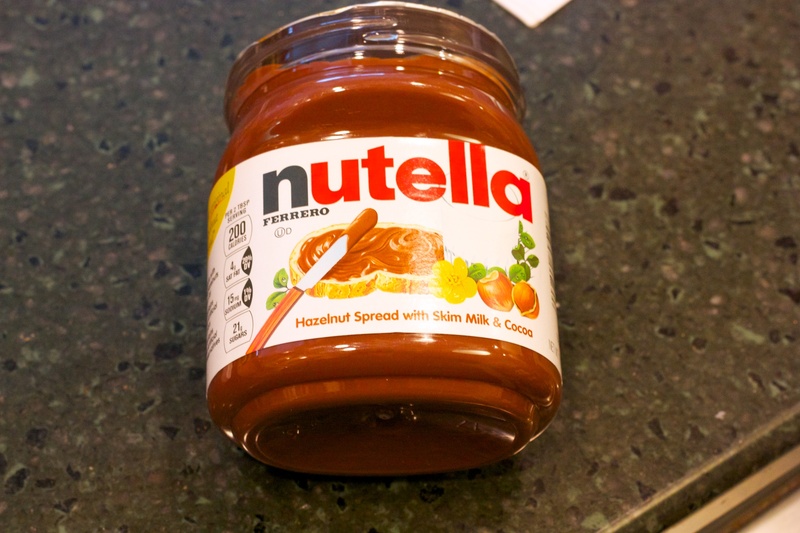 Add Nutella and sugar to a deep mixing bowl. Using an electric hand mixer on the lowest possible speed, mix until the sugar has been absorbed by the Nutella. Turn the mixer off, add the milk and turn the mixer back on. 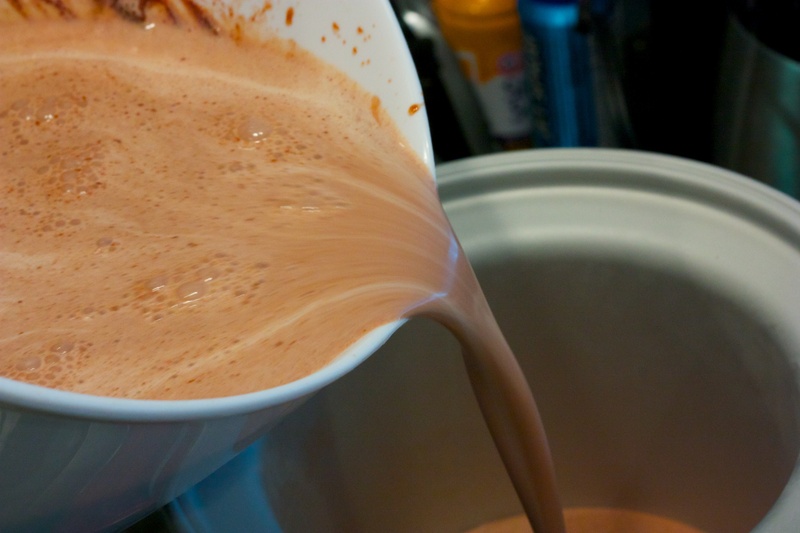 Mix until well combined and you have what looks like chocolate milk. Turn off the mixer, add the cream and vanilla, and mix for 5 to 6 seconds. 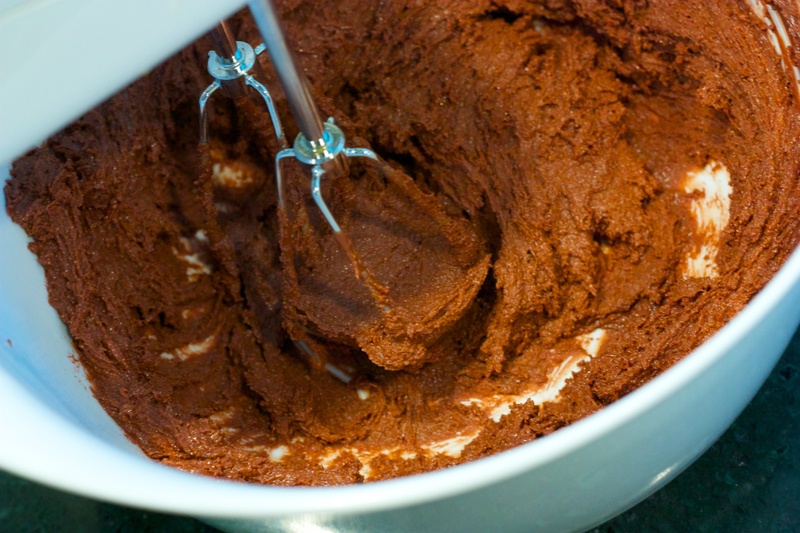 Pour the base to the bowl of an ice cream maker and mix for 20 to 25 minutes, or until thick. 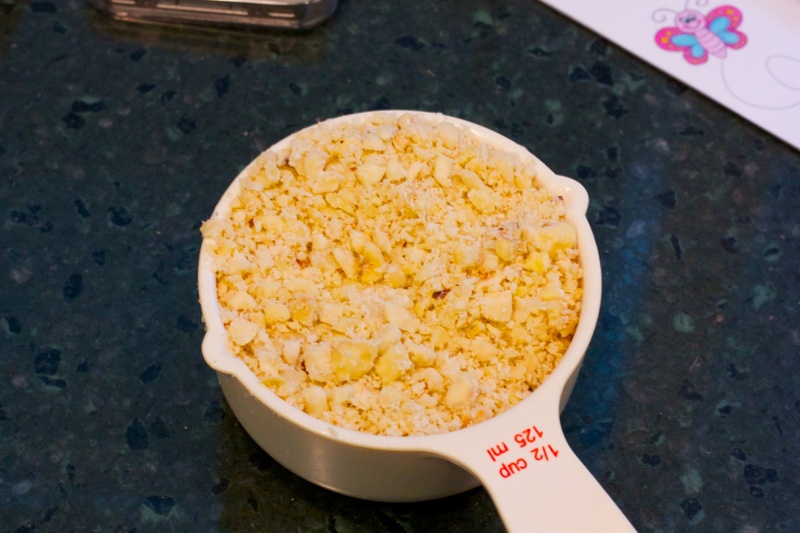 At the 15-minute mark, add the nuts so they distribute throughout the mix. Transfer the ice cream to a freezer-safe container and freeze up to 4 hours before eating.